Orthodox Christian Laity (OCL) presents the Project for Orthodox Renewal: Seven studies of Key Issues Facing Orthodox Christians in America. 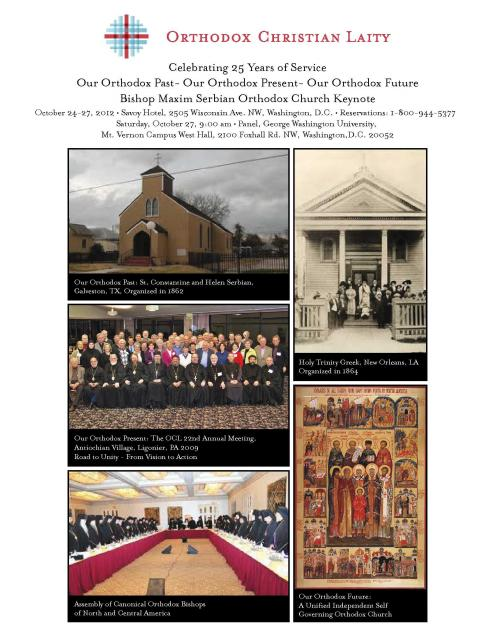 This publication enables OCL to fulfill its mission of providing the “royal priesthood” of believers, clergy, hierarchy, and other Christians with information that fosters meaningful discussion on renewal of the Orthodox Church in the United States. Originally published in 1993. Edited by Steven J. Sfekas and George E. Matsoukas. Attention: OCL Members CLICK HERE to view the OCL Annual Business Meeting Notice & Proxy Form. Where Have Our Orthodox Youth Gone? 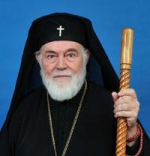 Orthodox Christian Laity (OCL) calls upon the Orthodox Church in America (OCA) during this most difficult period to be transparent about the reasons for the resignation of Metropolitan Jonah. 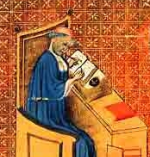 We call upon the Synod and the Metropolitan Council to be open and transparent in all matters relating to Church Governance in order to retain the confidence of the people whose support they must have in order for the Church to grow and serve the needs of the faithful.